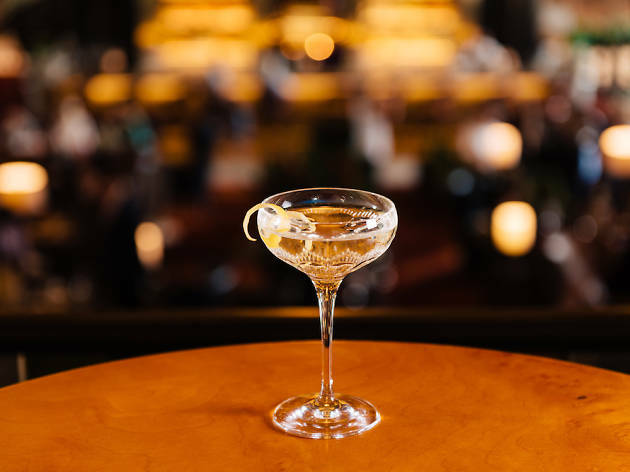 The little black dress of the cocktail world, a martini is reliable, elegant and always delivers a powerful statement: you know what you want and you're not messing around. 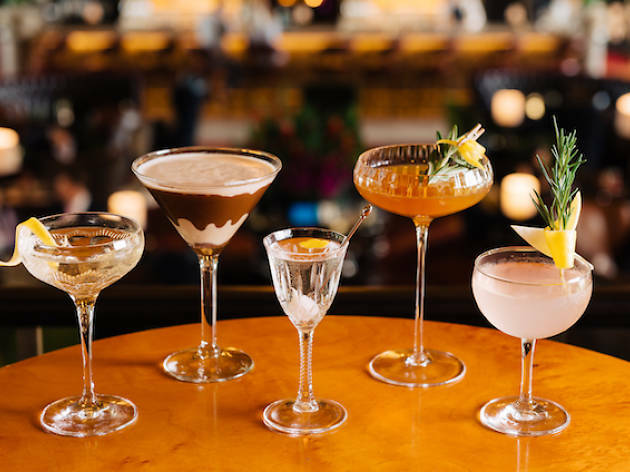 For people who like this strong, complex and spirit-forward drink, only the best is good enough ­– so here are five ace martinis that are sure to satisfy. 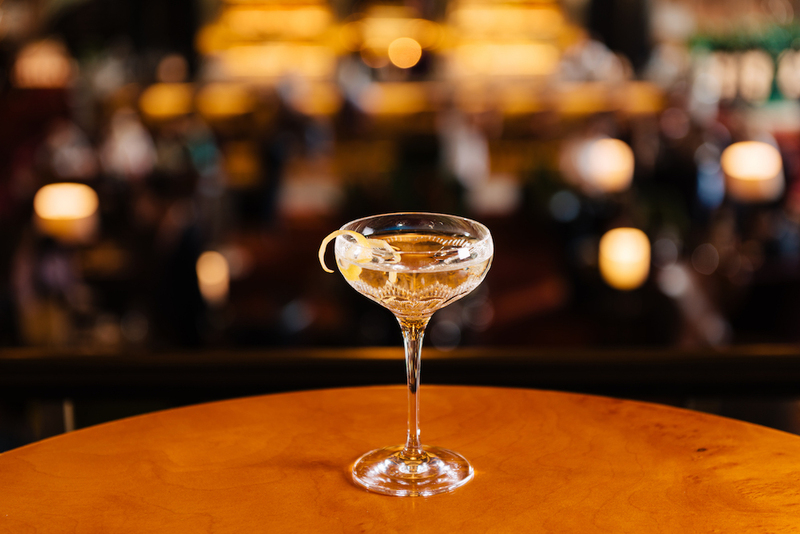 Customise your drink with one of the gins in Atlas' extensive library of over 1000 bottles or stick to The Atlas Martini ($24) made with London dry gin, ambrato vermouth, orange bitters and champagne vinegar – it's refreshingly flawless, just like the handsome bar. On the rare chance you get off work before 7pm, head straight to Morton's. 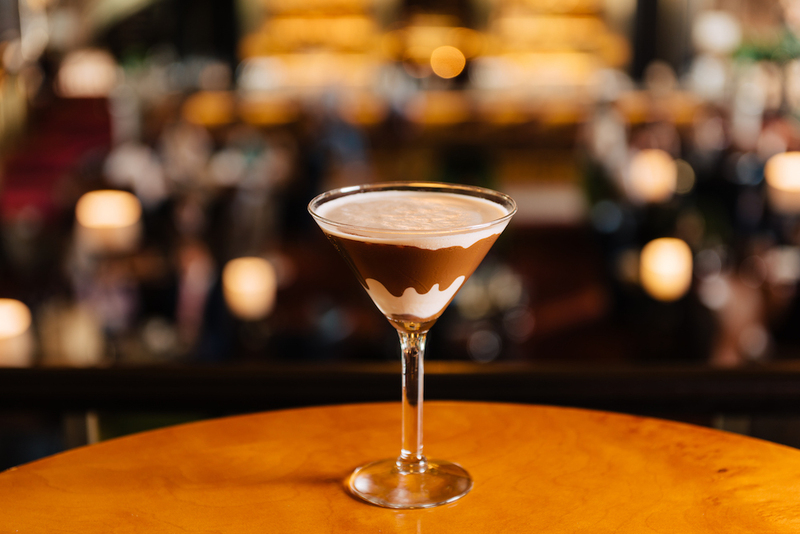 Serving Mortini's at $15.95 every day from 5pm to 7pm alongside filet mignon steak sliders, it's the happiest hour. 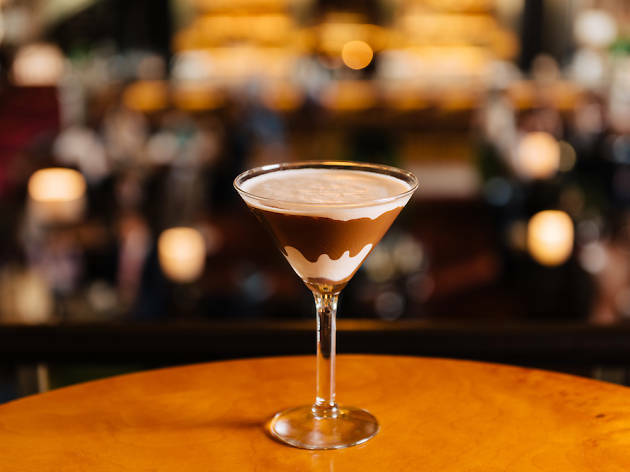 The Chocolate Mortini is a creamy cocoa mixture that tastes of carefree salad days spiked with 88ml of gin and vodka to put a silly smile on your face. 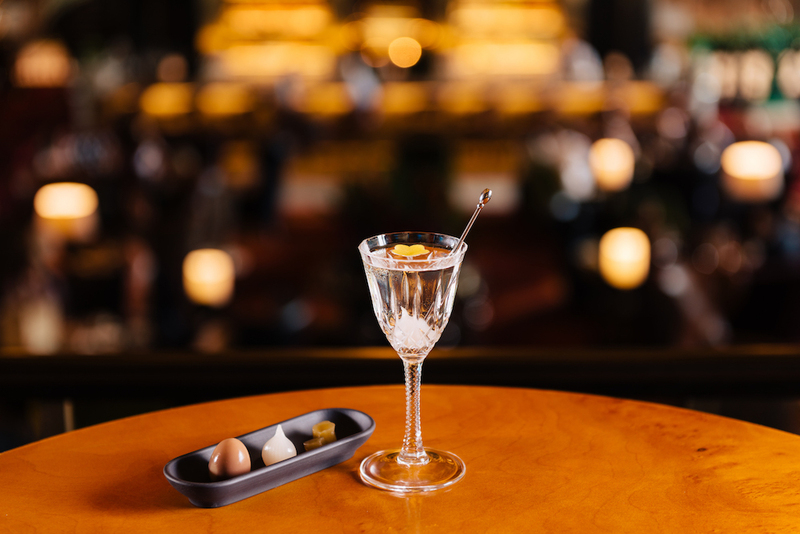 The Gibson ($23) is a strange twist on the martini garnished with a pearl onion instead of the usual olive or lemon twist. And where better to try this drink than at the eponymous Gibson bar. 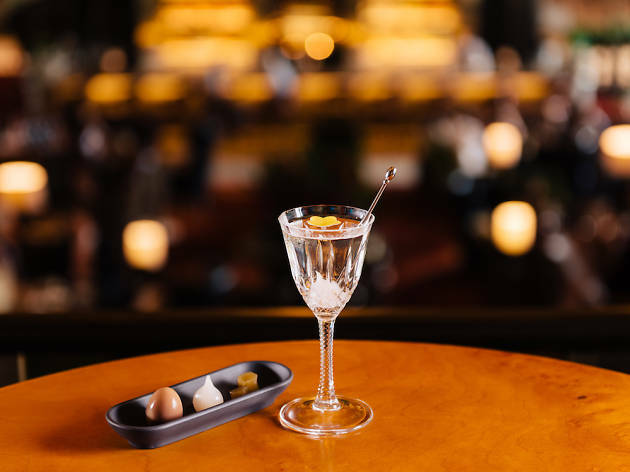 Even for a martini, this drink is strong, with a savoury finish that changes its profile as you munch on the house-pickled onion, smoked Japanese pickles and a luscious quail’s egg with a runny centre for some fun variety. Escape from the crazy hubbub of Boat Quay at Braci’s relatively secret rooftop bar. 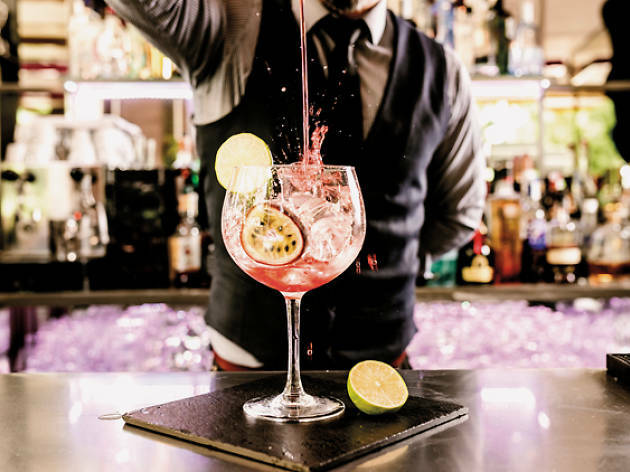 Located one floor above the Michelin-starred kitchen, the open-air space provides an oasis of serenity for people looking to sip on a cocktail or two in peace. 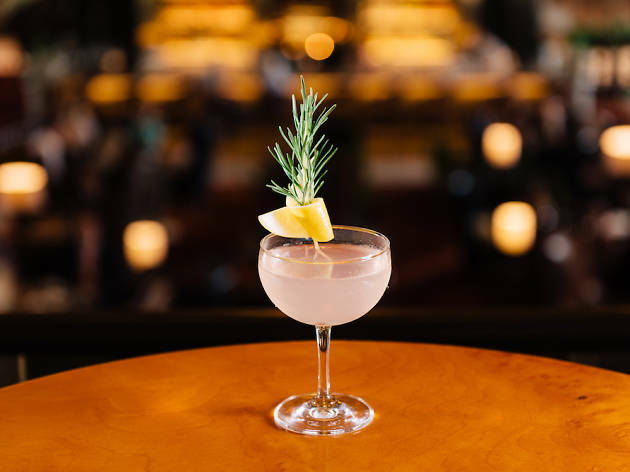 There are a number of reinvented martinis on its menu including the Honeytrap ($24) – gin and vermouth mellowed out with homemade honey and rosemary syrup. 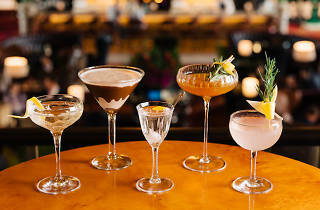 The Martini Bar at the Grand Hyatt has been serving up martinis to tourists and locals alike for 20 years and has one of the largest selections of martinis around. 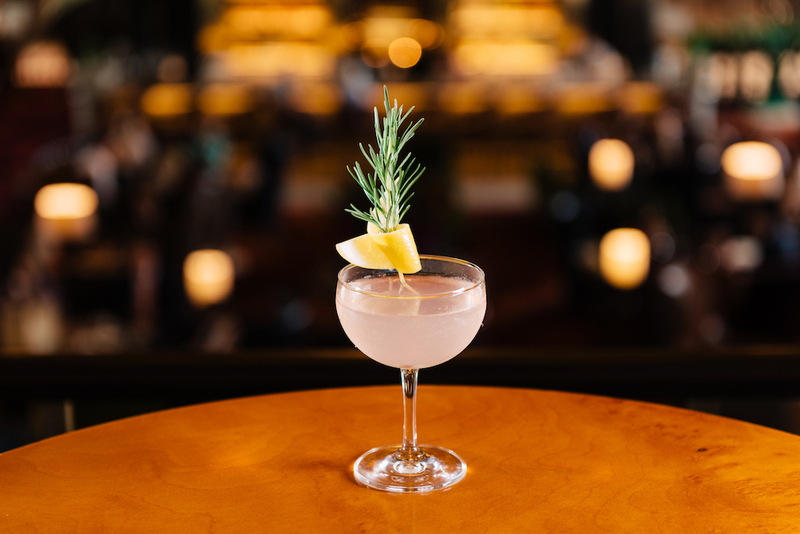 New on its menu is the Asian Dream ($20) – a Japanese-inspired martini stirred with Roku Gin and sake instead of vermouth. 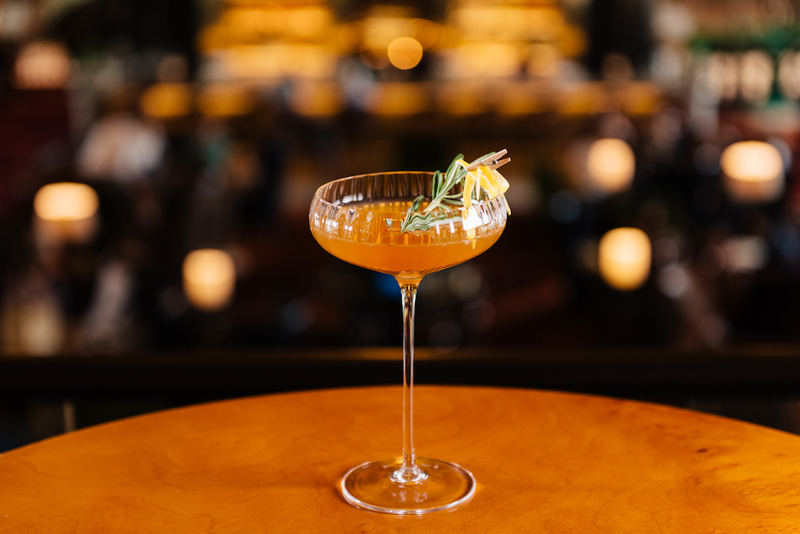 There’s also a touch of yuzu jam to lift the liquor blend, creating a harmonious blend of sweet and sour that’s dangerously easy to drink. 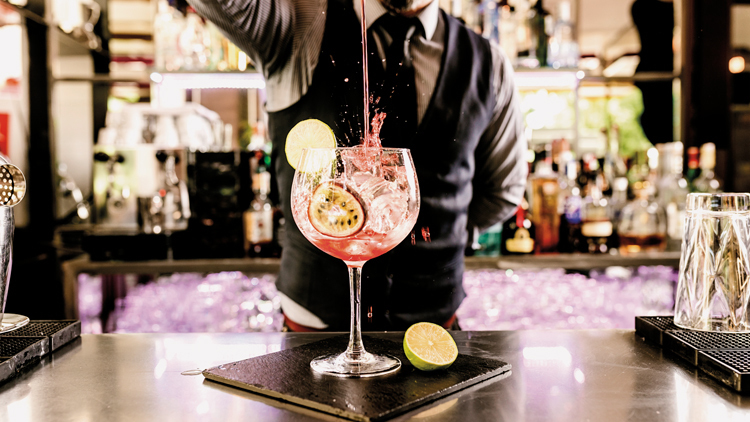 Whether you sip or quaff, these are the city's top watering holes for a boozy night out. 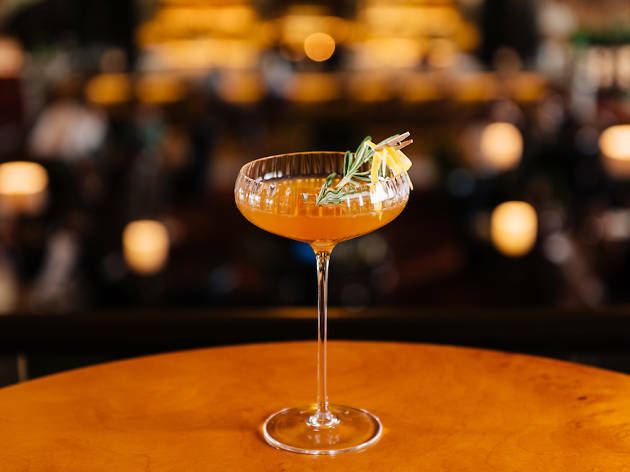 We've got joints stocked with quality vino, speakeasies hidden behind unmarked doors, dens devoted to whisky, and much more in our roundup.